Our favorite time of the year is upon us! Enjoy live camels, colorful puppets, parrandas, music and dancing on this magical day. 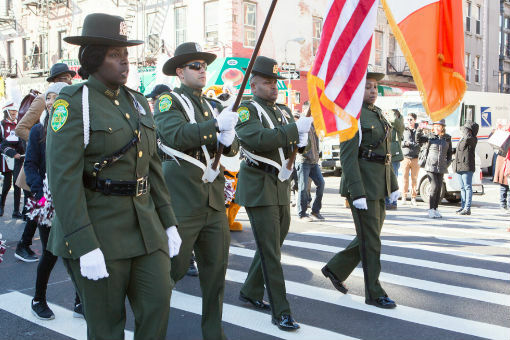 This year, we will celebrate the Parade’s long history and honor individuals who have made significant contributions to the Latino community. ¡Nuestra época preferida del año está a punto de llegar! Disfruta de camellos, marionetas coloridas, parrandas, música y baile en este día mágico. Este año, celebraremos la larga historia del desfile y aquellos individuos que han hecho contribuciones significativas a la comunidad latina. 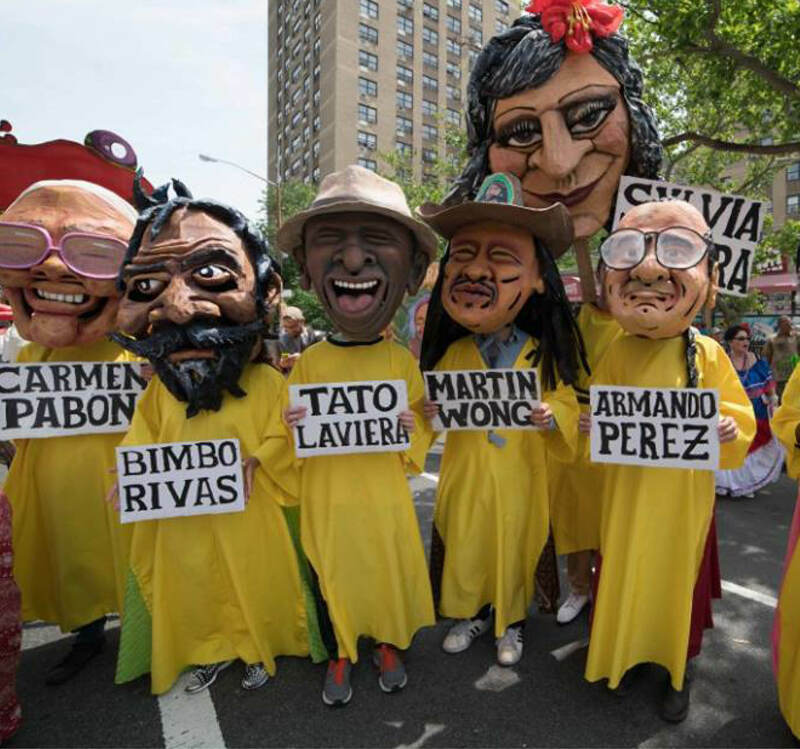 Parade begins at 106th St and Park Ave and ends at 115th St and Park Ave featuring music by Los Pleneros de la 21, BombaYo, Annette Aguilar & the Stringbeans, and more. El desfile comienza en la calle 106 y Park Ave y termina en la calle 115 y Lexington Ave con música por Los Pleneros de la 21, BombaYo, Annette Aguilar & the Stringbeans, y más. 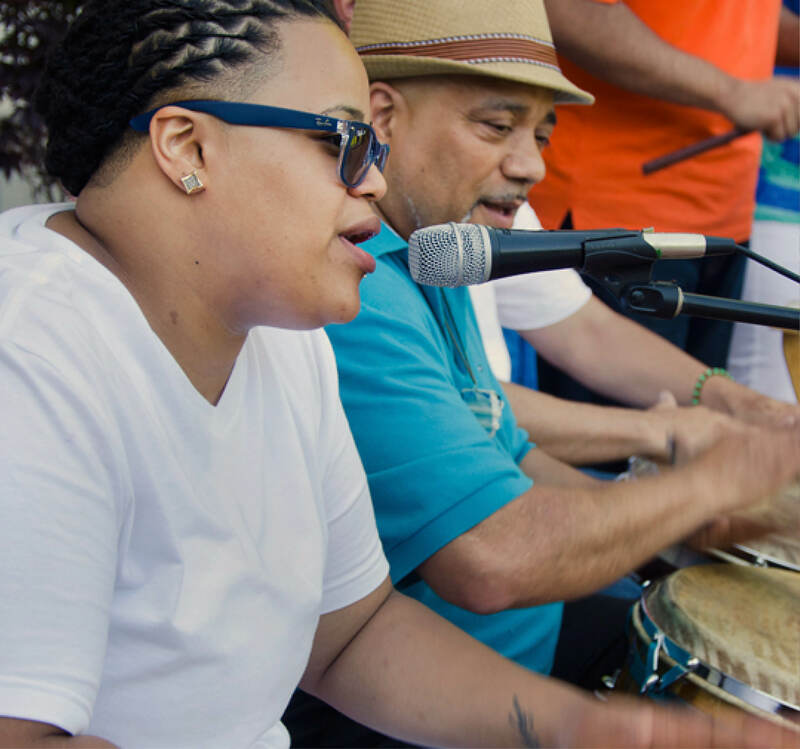 The festivities continue at El Museo with an improv performance by Teatro 220, live music by Annette Aguilar & the Stringbeans, and free admission to Las Galerías. La celebración continúa en El Museo con un espectaculo de improv por Teatro 220, música en vivo por Annette Aguilar & the Stringbeans y entrada gratuita a Las Galerías. 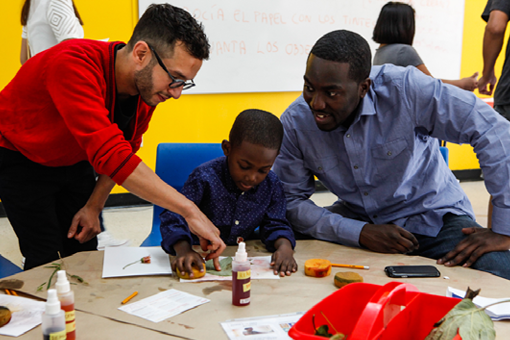 For the first time ever, El Museo del Barrio will live stream the day-long event via Facebook. The live stream will be hosted by television personality Rhina Valentin and the East Harlem Culture Collective. We will be on-air from 8:30am – 3pm. Rhina Valentin “La Reina” Founder and Creative Director of La Reina Del Barrio Inc. is a “Jane-of-all-trades” in the arts and entertainment industry. Rhina is a New York born Latina of Puerto Rican Descent. She is a Mother, Television Personality, Comedienne, Writer, Dancer, Producer, Director, & Choreographer. As a multiple award winning performance artist, Rhina has captured audiences with her humorous style while simultaneously demonstrating her innate ability to touch upon the realities of life. She has been featured on HBO’s “Betty la Flaca” and has also appeared in nationally syndicated commercials such as Bally’s & 1800-Flowers. For the past 12 years she has been the popular hostess with the mostest as the infamous Cafe Con Leche Television personality for the award-winning talk show “OPEN Friday” on BronxNet TV. Most recently, Rhina was honored by the Bronx Times as One Of The Bronx’s 25 Most Influential Women. The East Harlem Culture Collective (EHCC) is a group of local artist, neighbors, cultural institutions and community based organizations located in East Harlem.As representatives of the East Harlem Neighborhood Plan our mission is to support and preserve East Harlem’s cultural identity and landscape during a time of gentrification and social change. 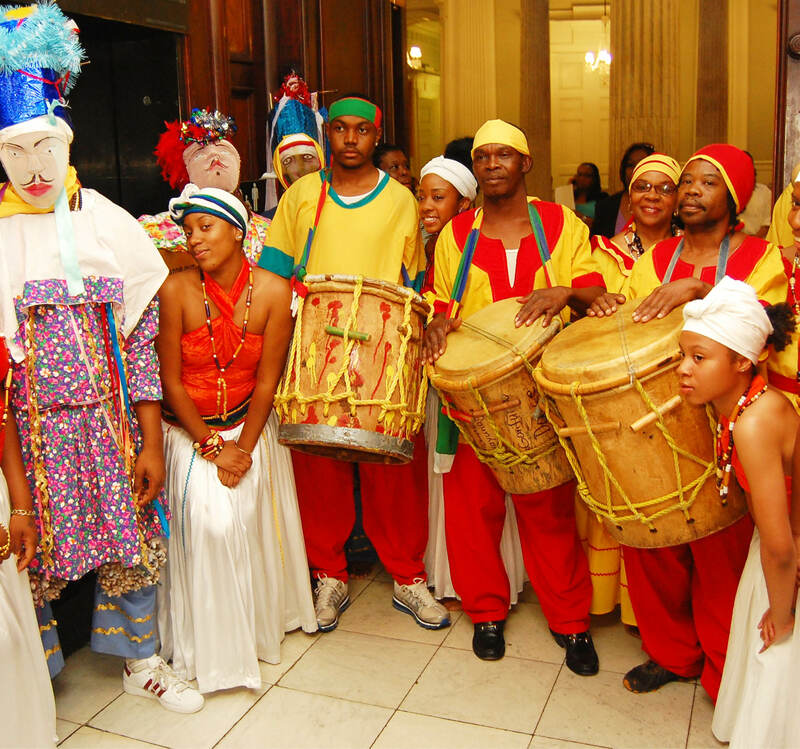 Through a digital media platform, a monthly publication, special events and a cultural exchange hub; we aim to foster a social ecosystem in which local artist and cultural institutions can flourish, new audiences can be reached and the local economy stimulated. We are here! 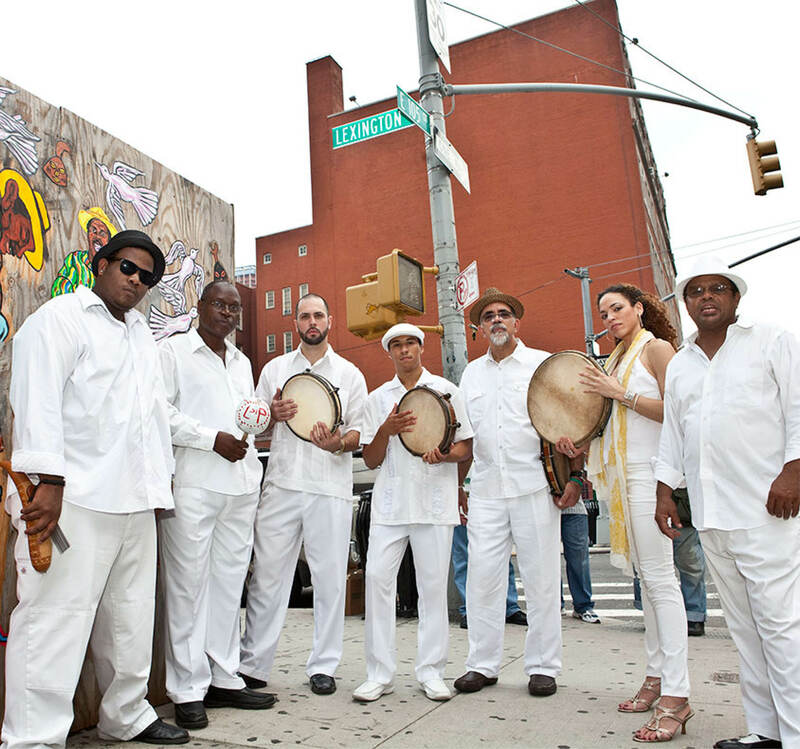 Long considered one of the original founders of the Nuyorican Movement, Papoleto addresses political, intellectual and linguistic topics in his work that remain relevant today. 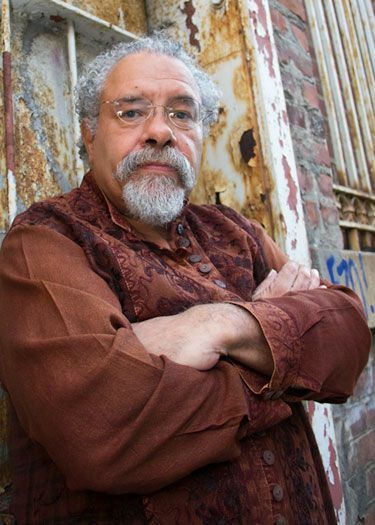 A New York-born Puerto Rican award-winning poet, playwright, teacher and activist, he began his career nearly 40 years ago as a poet-facilitator in public schools, working at workshop programs in California and New York. 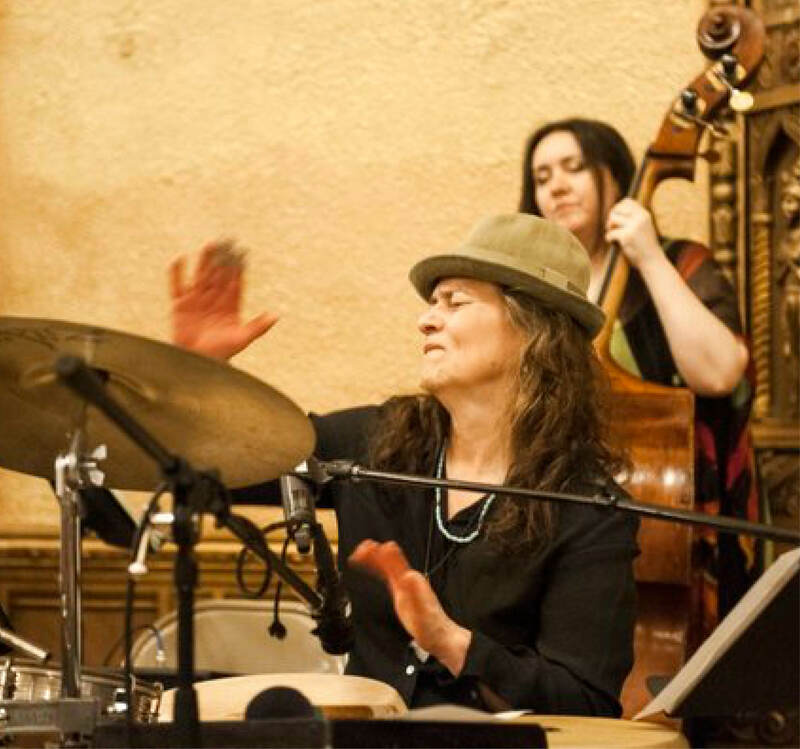 Over the years, Papoleto has performed his poetry with his musical group “Exiled Genius,” with Eugene Mingus on piano, and M’Chaka Uba on bass, a trio that combined the tradition of jazz spontaneity and precision with the natural melody of the poetic voice in poetry/jazz collaboration. Hiram Maristany was a founder of the Young Lords Party in 1969, and the official photographer for the radical youth organization. 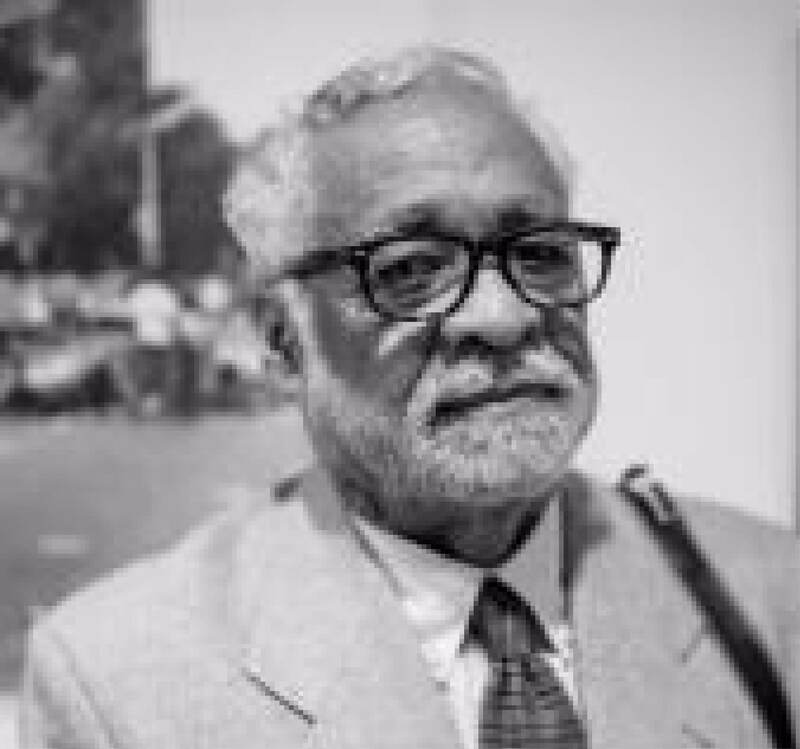 From 1975 to 1977, he served as Director of El Museo del Barrio. 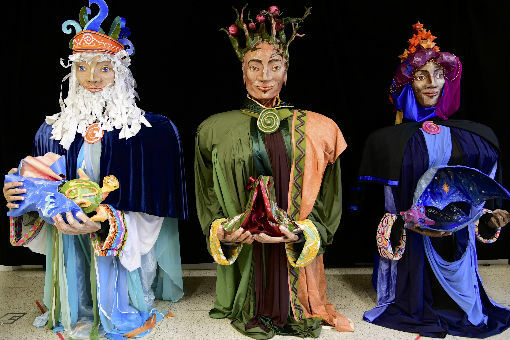 Deeply involved in the Puerto Rican arts movement, Hiram has documented its developments and personalities for forty years. While serving as a mentor to numerous Puerto Rican and Latino artist in the city. 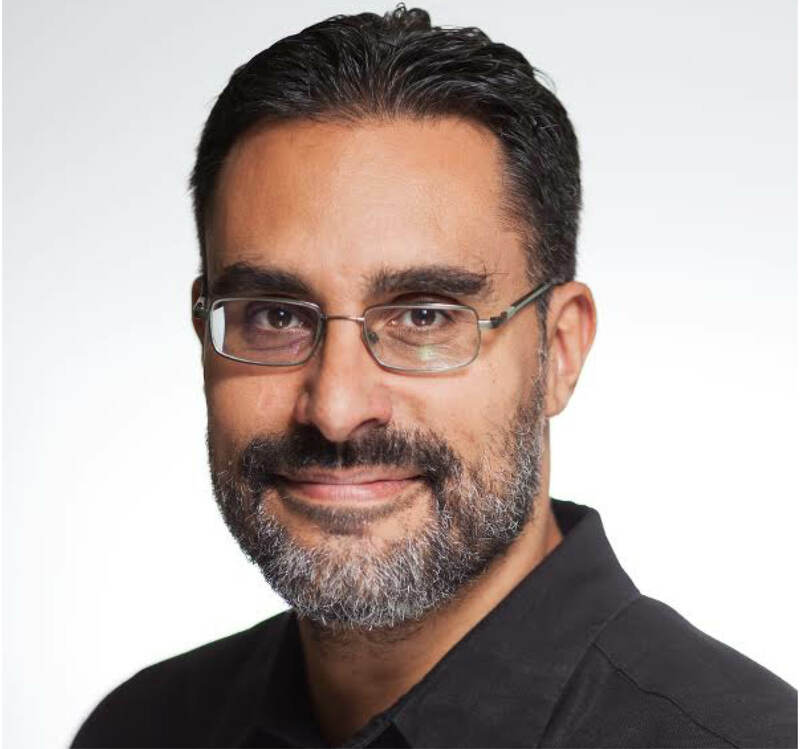 Hiram recorded everyday life in El Barrio, the neighborhood that served as an incubator for the New York Puerto Rican identity, the neighborhood that he has always called home. Jorge Ramos was the Senior News Anchor for Noticiero 47, on Telemundo 47 New York/WNJU, the local station serving the Spanish-speaking communities and neighborhoods of the New York Tri-State area. Ramos began his career in the media in 1972, working at the radio station WKVM in Santurce, Puerto Rico. 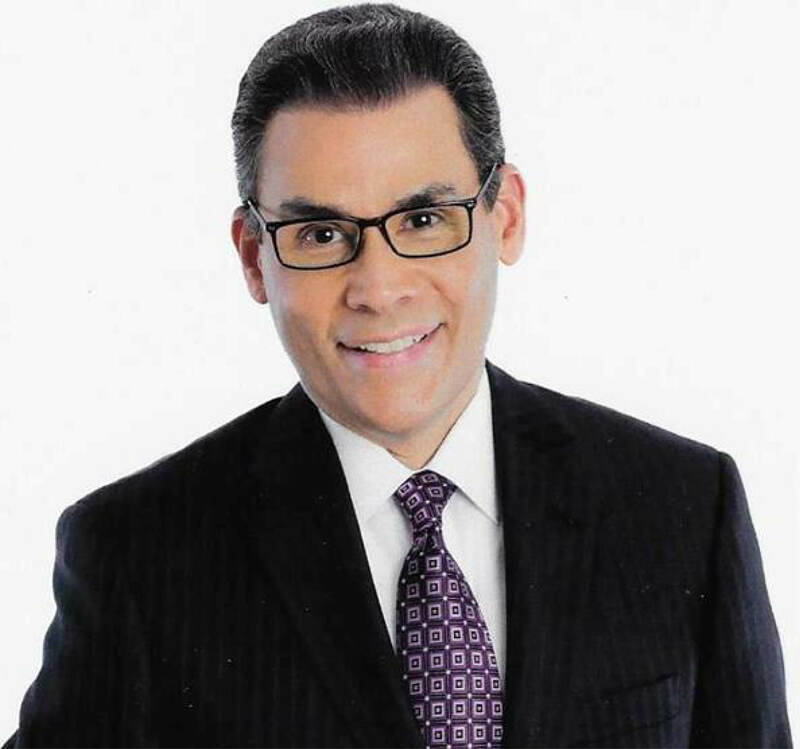 An award-winning journalist, Ramos joined Telemundo 47 in 1979 as one of its founding members. For almost four decades, Ramos worked closely with the Tri-State’s Latino community and collaborated with many community organizations. Ramos has received seven Emmy awards, was inducted into the Silver Circle of the NY National Academy of Television Arts & Sciences and recently received a Lifetime Achievement Award from PROMAX Latino in Miami, Florida. President, B.D.J. & J. Associates LLC. 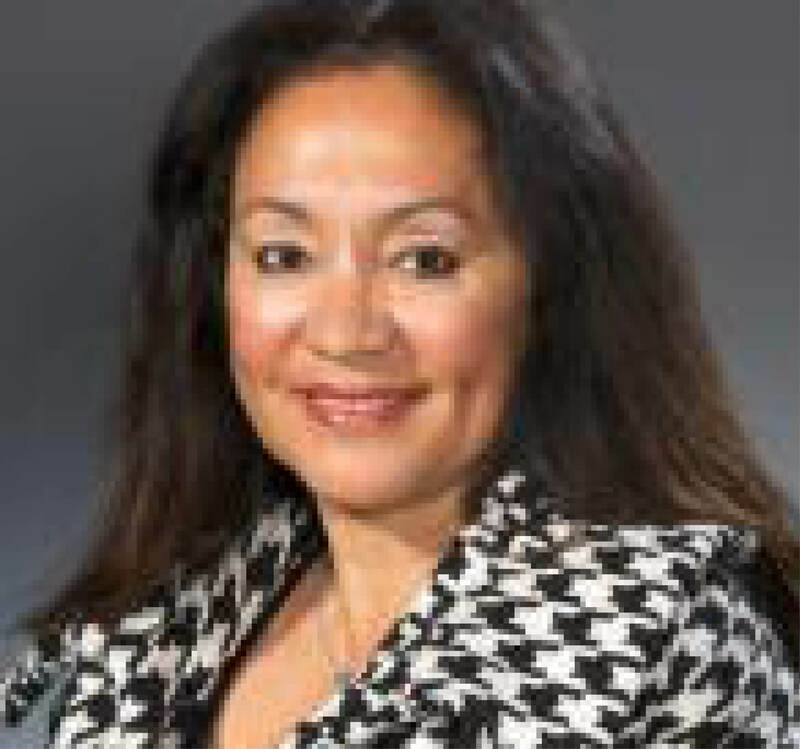 Dr. Betty A. Rosa was recently elected to a third term as the Regent for the Twelfth Judicial District (Bronx County), and in March 2016, was elected by her Board of Regents colleagues as Chancellor through March 2019. 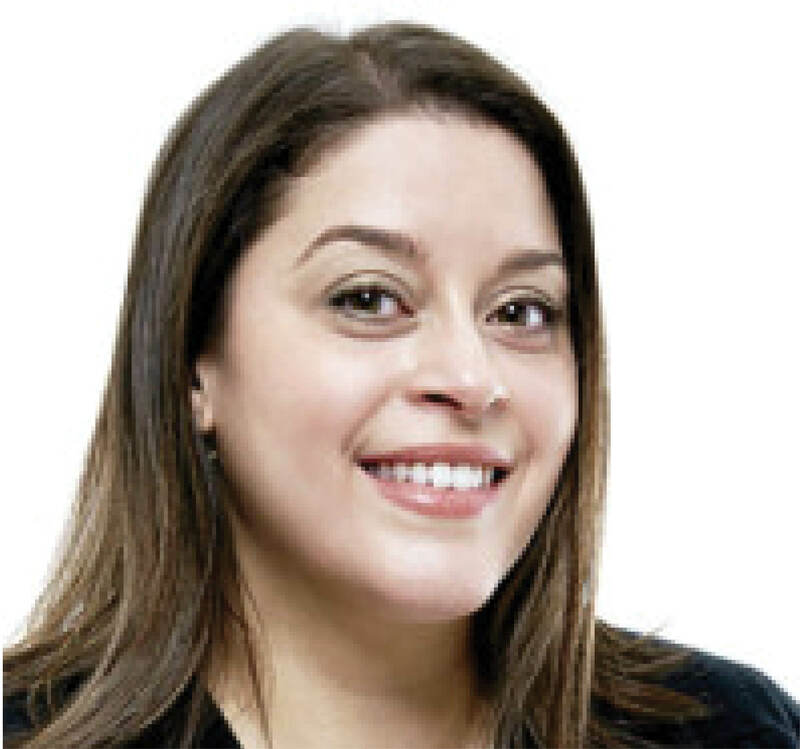 Born in New York City, but raised for the first ten years of her life in Puerto Rico, Dr. Rosa first worked in the NYC Department of Education as a bilingual paraprofessional, teacher and reading coordinator. She served as an assistant principal and principal in special education, introducing an integrated linguistic model in developing a multilingual and multicultural school for general and special education populations. Dr. Rosa served as a consulting member of the Educational Research Development Institute and is currently a member of the New York Team of the National Education Policy Center’s Schools of Opportunity project. She is the President and Founder of BDJ & J Associates, consulting for large urban school districts throughout the country. Since 2015, Dr. Rosa has been honored with many awards such as Champions of Education Leadership Award from the Alliance for Quality Education, Woman of the Year Award from the New York League of Puerto Rican Women, Education Leadership Award from the National Puerto Rican Day Parade, Leadership in Education Award from the Association of Dominican-American Supervisors and Administrators, and the Latina of the Year Award from the New York State Assembly and Senate’s Puerto Rican/Hispanic Task Force. Blanka Amezkua is a Mexican born, bicultural (Mexico/US) mestiza immigrant artist, cultural promoter, educator and project initiator. Her work is greatly influenced and informed by folk art and popular culture. 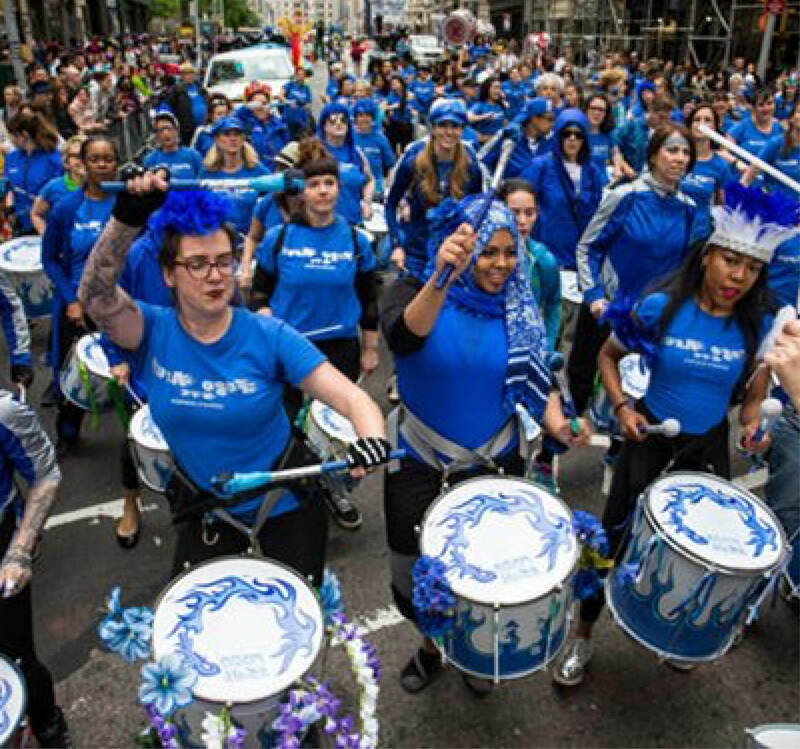 Blanka began an artist-run project called the Bronx Blue Bedroom Project (BBBP) in 2008, and currently runs AAA3A (Alexander Avenue Apartment 3A) in the South Bronx, New York. Her work has been presented internationally at institutions like El Museo del Barrio, Taller Boricua, MoMA-P.S.1, Exit Art, The Bronx Museum of the Arts, Longwood Art Gallery, Queens Museum of Art, Mission Cultural Center for Latino Arts in San Francisco, Movimiento de Arte y Cultura Latino Americana (MACLA), and others. Ana “Rokafella” Garcia is a multifaceted hip-hop artist who references street and Puerto Rican culture as her foundation. This NYC-native has represented women in hip-hop dance for over two decades as co-founder of Full Circle Productions – New York’s only nonprofit break dance theater company – with husband, veteran b-boy, Kwikstep. 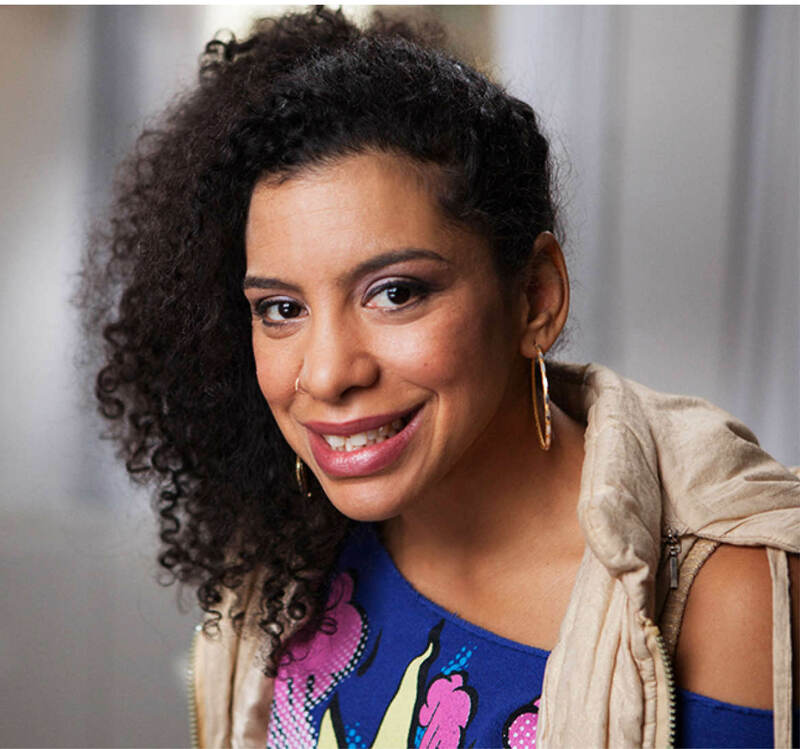 She has worked within the public school system exposing young students to the possibility of a career in dance, and is presently an artist-in-residence at the American Tap Dance Foundation, and adjunct professor at The New School. Well known for appearing in pivotal rap music videos and performances, Rokafella choreographs for festivals and concerts such as Lincoln Center Out of Doors, Times Square Arts/DanSpace Project and the Oregon Shakespeare Festival. With over 10 years of experience, Ms. Reyes Arias is responsible for developing and helping to execute a proactive and sustained intergovernmental strategy at the city, state and federal level related to immigration policies at the Mayor’s Office of Immigrant Affairs. She also oversees MOIA’s Community Services Team, including a robust network of over 800 volunteers, cultivating and managing artistic partnerships. 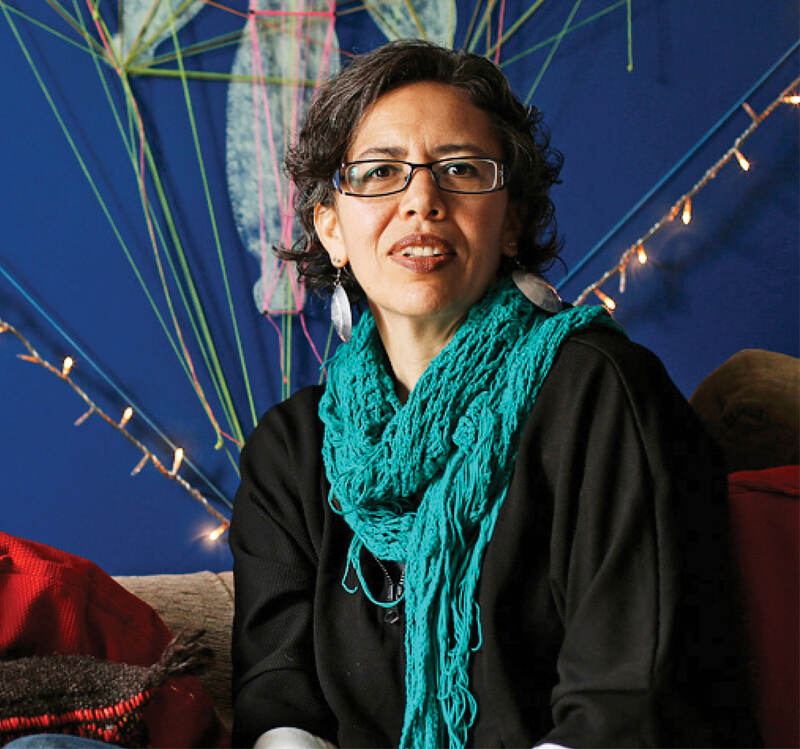 She utilizes art and culture as a means for connecting hard to reach immigrant communities to City available resources. Prior to joining MOIA, Ms. Reyes Arias was the Director of Government and Community Affairs at El Museo del Barrio. Alicia Grullón moves between performance, video, and photography. She channels her interdisciplinary approach towards critiques of the politics of presence – an argument for the inclusion of disenfranchised communities in political and social spheres. Grullón’s works have been shown in numerous group exhibitions including The 8th Floor, Franklin Furnace Archives, The Bronx Museum of the Arts, BRIC Arts | Media House, School of Visual Arts, El Museo del Barrio, Columbia University’s Wallach Art Gallery, Springbreak Art Fair and Performa 11. Grullón has participated in residencies in the United States, South Korea, and Germany, and has presented workshops as part of the 2017 Whitney Biennial with Occupy Museums, Creative Time Summit ’15, and The Royal College of Art, among others. 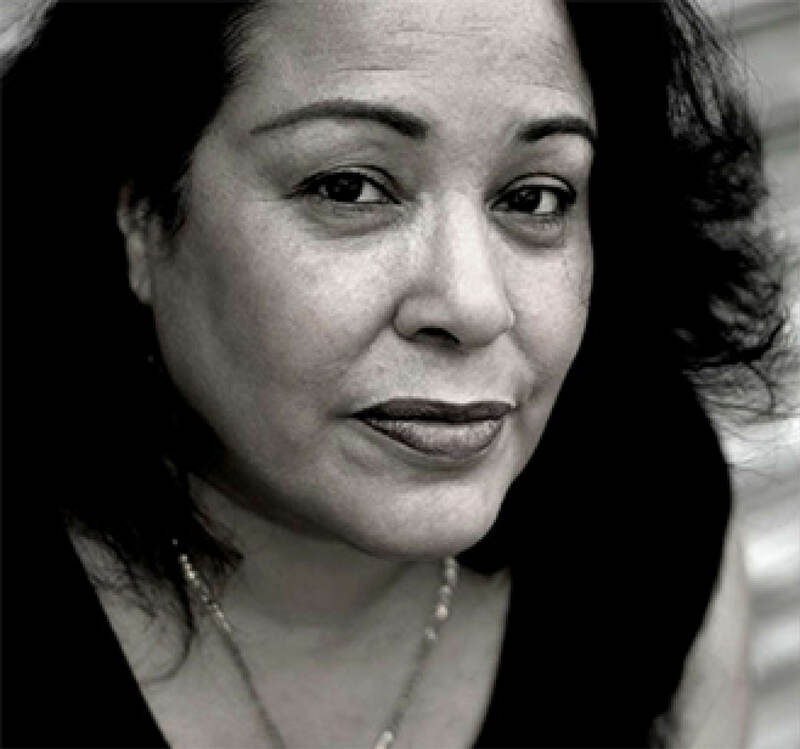 Nancy Mercado is the recipient of the American Book Award for Lifetime Achievement presented by the Before Columbus Foundation. She was recently named one of 200 living individuals who best embody the work and spirit of Frederick Douglass by the Frederick Douglass Family Initiatives and the Antiracist Research and Policy Center at American University. She is the editor of the Nuyorican Women Writers Anthology published in Voices e/Magazine, the Center for Puerto Rican Studies, Hunter College. 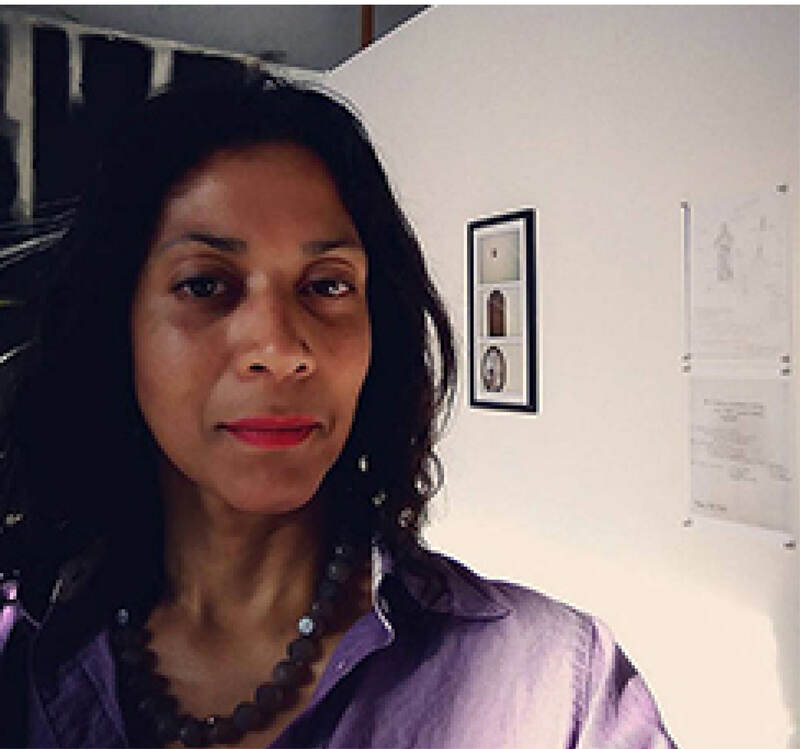 A guest curator for the Museum of American Poetics, Mercado is also assistant editor and board member of Eco-poetry; a website dedicated to addressing the issue of climate crises. Featured on National Public Radio’s The Talk of the Nation, and a PBS NewsHour Special, America Remembers 9/11, Mercado is a playwright, has authored numerous books and has been published in anthologies throughout the United States and abroad. Dr. Marcel Agüeros is an associate professor in the Department of Astronomy of Columbia University. Born and raised in New York City, Marcel’s research interest is in observational stellar astrophysics, and specifically in using new data sets and technologies to address classic questions in stellar evolution. He is the author of more than 60 peer-reviewed scientific publications. Since graduate school, Marcel has focused on increasing the numbers of women and underrepresented communities in the sciences, helping to launch Pre-Major Astronomy Programs, which have increased the number of minority students entering Ph.D. programs in the sciences. In 2016, Marcel received the Presidential Early Career Award for Scientists and Engineers (PECASE) from President Obama. 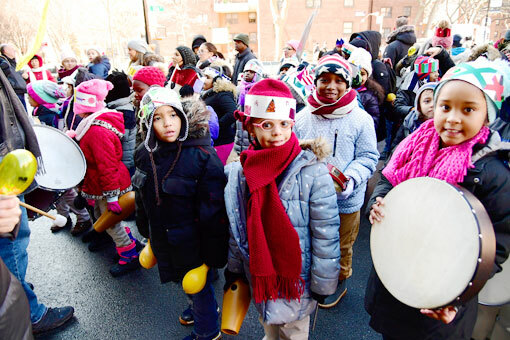 Marcel’s father Jack was the director of El Museo from 1977 to 1986, and Marcel has fond memories of dressing up as a shepherd for the Three Kings Day Parade. He is currently editing a book of his father’s writings, The Jack Agüeros Reader, to be published by Columbia University Press in late 2019. Born in the Dominican Republic and raised in the Bronx, Henry Obispo’s passions prompted him to pioneer business for the benefit of his community. The community organizer and activist is the Founder and President of The United Business Cooperative, representing local businesses in the South Bronx. He created the BORN JUICE social-entrepreneurship venture; focused on sustainable, hyper-local food grown with hydroponic technology with zero carbon footprint. In his quest to green his home borough, and similar communities around the world, Henry has also launched Urban Borning; a company focused on climate change solutions; using renewable energy technology, agricultural technology and social gastronomy. Bessie Award-winning Gabriel “Kwikstep” Dionisio began dancing at the age of eight, and by 17 was fully immersed in hip-hop culture as a prolific break dancer. 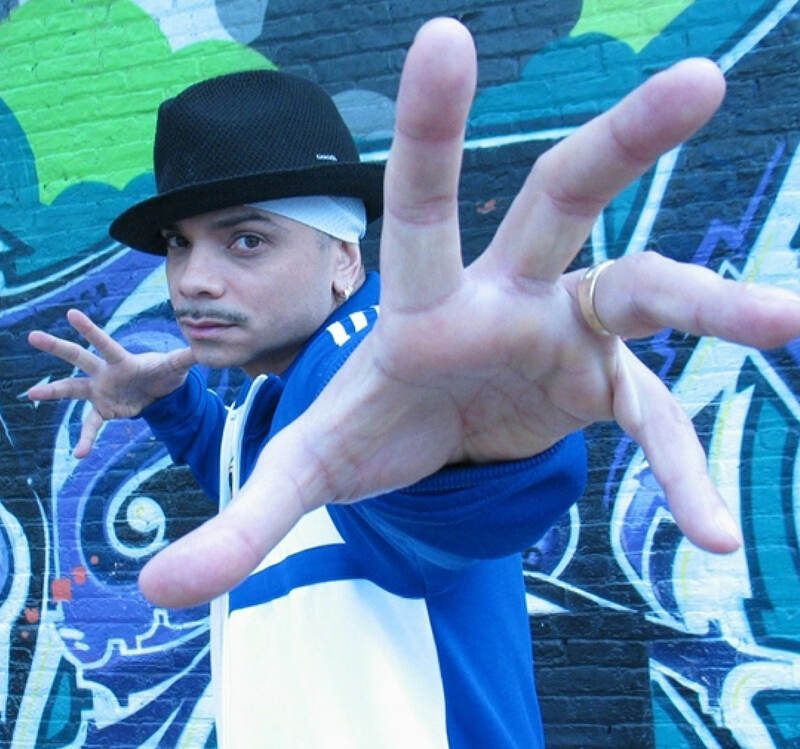 Kwikstep has toured internationally with numerous dance companies, The US State Department, judged various b-boy competitions for Red Bull, and has appeared in and choreographed several hip-hop theater productions. He appeared in the Netflix Series, The Get Down, and received the National Dance Teacher Award from ADF in 2018. He co-founded Full Circle Productions with his wife, Ana “Rokafella” García, preserving their vision of hip-hop as a storytelling platform. 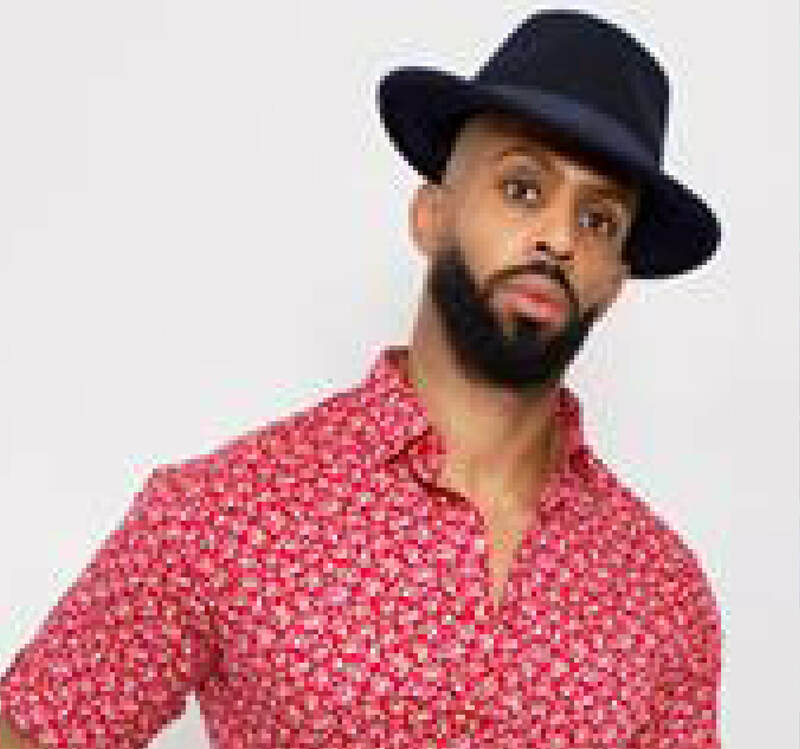 His dance affiliations are Brookyn’s Fresh Kids, United Street Artists, Rhythm Technicians, GhettOriginal, Lords of Finesse, Disciples of Funk, Time Machine Squad; and Kwikstep is a hip-hop dance Professor at Queens College, CUNY. 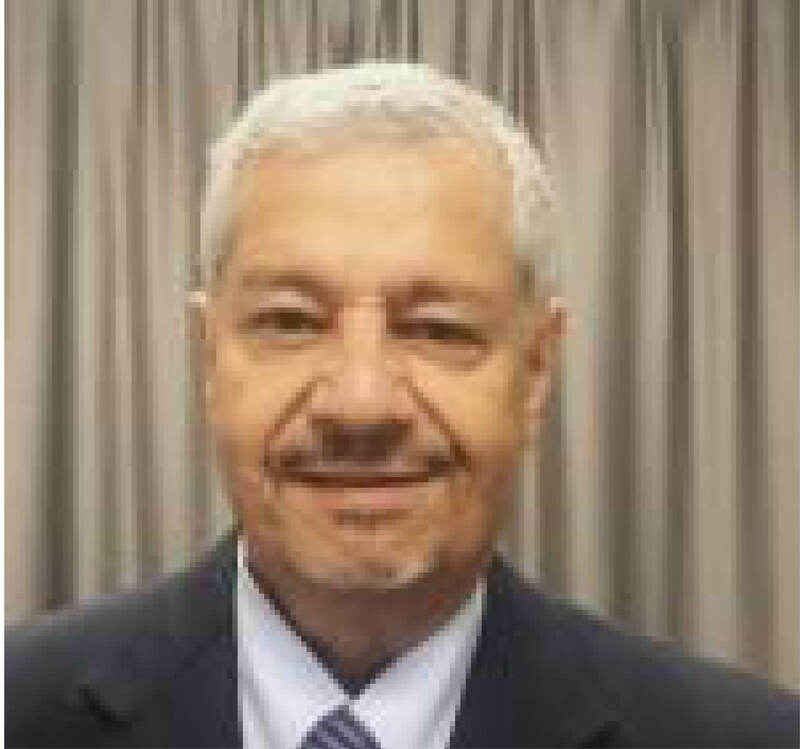 An educator for more than 50 years, Luis O. Reyes, Ph.D. serves as Research Associate in Education at the Center for Puerto Rican Studies, Hunter College, CUNY. In the 1980s, Dr. Reyes worked with Aspira of America, Inc., eventually founding the Aspira Office of Research and Advocacy (AORA). He served as Chair of the Education Priorities Panel (1989-1990), a city-wide coalition of good-government groups that monitored the NYC BOE. He was appointed as a Member of the NYC Board of Education in 1990 and held various leadership positions, such as Chair of the Board’s Latino Commission on Educational Reform. Dr. Reyes lectures at universities across the country, on such topics as the education of Latino children and youth, bilingualism and bilingual education, dropout prevention, language rights, and multicultural education. Gonzalo Mercado, a native of Chile, is the Executive Director and Founder of La Colmena Community Job Center, community-based immigrant worker center in Staten Island, NY. He is also the New York coordinator for the National Day Laborer Organizing Network (NDLON). 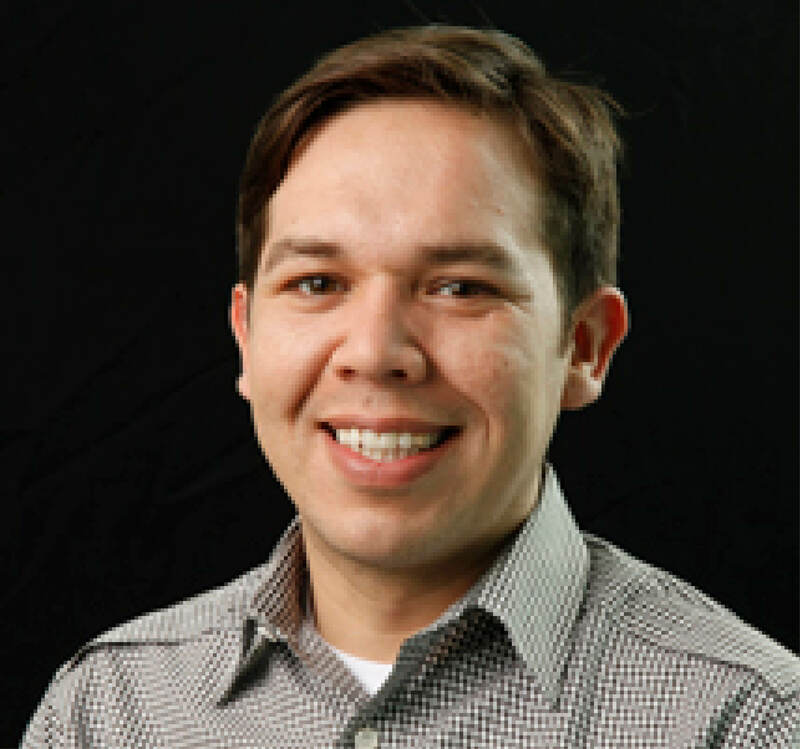 Gonzalo has over 15 years of experience working with low-wage immigrant workers through grassroots organizing, leadership and workforce development. Instrumental in achieving the first NYC Council Day Laborer Workforce Initiative aimed at providing critical resources to NYC’s day laborer population, Gonzalo also established the first transnational project with immigrant workers from Puebla, Mexico living in Staten Island, and created the New York Tlan Transnational Festival. Gonzalo serves on the board of the New York Immigration Coalition, the North Star Fund and LiUNA Local 55. Gonzalo recently graduated from the MIT CoLab’s first Transnacional Economic Democracy Fellowship. 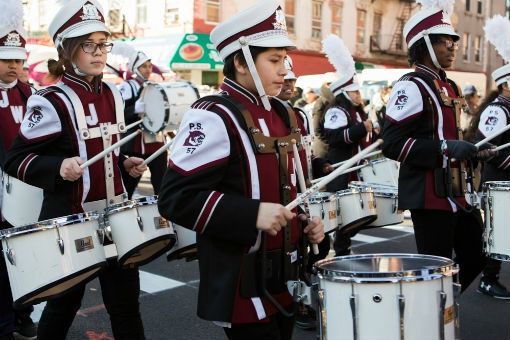 El Museo del Barrio would like to thank the following Steering Committee members for their tireless efforts and steadfast dedication to this year’s Three Kings Day Parade celebration: Jaliz Albanese, M.A. Candidate Sociology and Education at Teachers College Columbia University; Leenda Bonilla, Partnership for Parks; Maritza Carmona, Friends of the Highline; Isabel M. Figueroa The Point CDC; Roberto G. Lebron, Office of the Attorney General Eric T. Schneiderman; Christine Licata, Bronx Museum of Arts; Jesús-Papoleto Melendez Activist/Poet; Alberto Minotta, ProyectoBBRAVO; Emily Parkey, DREAM Charter School; Gwen Perez Owner/Creative Director Events by Gwen Perez; Eileen Reyes-Arias, Mayor’s Office of Immigrant Affairs; Eric Rivera, Office of the Mayor, City of New York; Alicia Rodriguez, Community Advocate; Joe Rogers Jr., Founder & Facilitator Total Equity Now; Nina Saxon, Office of New York City Comptroller Scott M. Stringer; Taina Traverso, Taina Touch Enterprize, Inc. and Carmen Vasquez, Community Advocate.